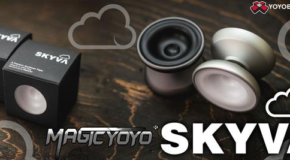 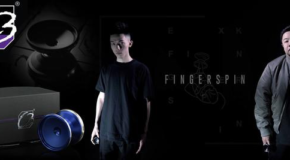 New YoYoFactory Release! 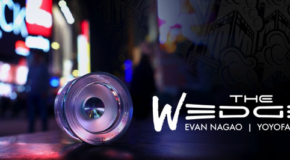 The Evan Nagao WEDGE! 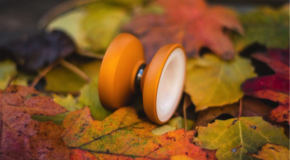 SKYVA: Autumn Orange & Olive Green! 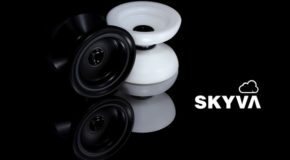 METAL SKYVA AVAILABLE HERE! 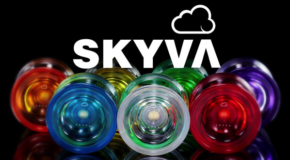 METAL SKYVA Releases 6/29 @ 10AM EST! 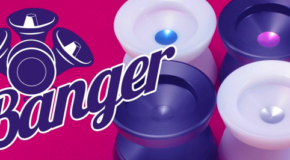 C3 Fingerspin Restock & New Fingerspin Hat!